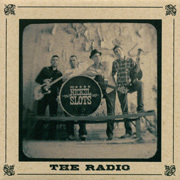 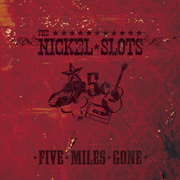 You can listen to all of our songs with the player at the bottom of any page on this site. 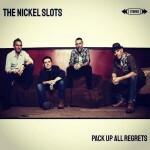 This page lets you find out more about them. 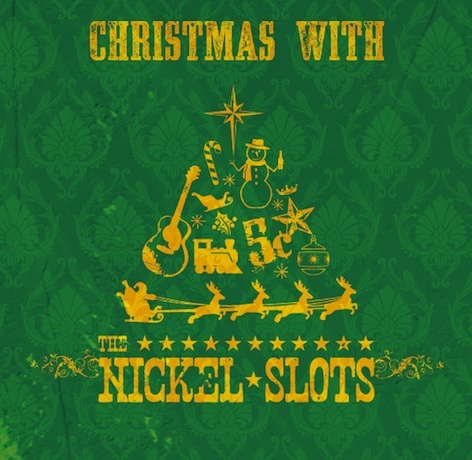 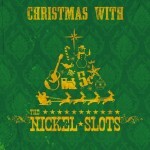 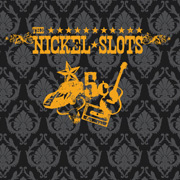 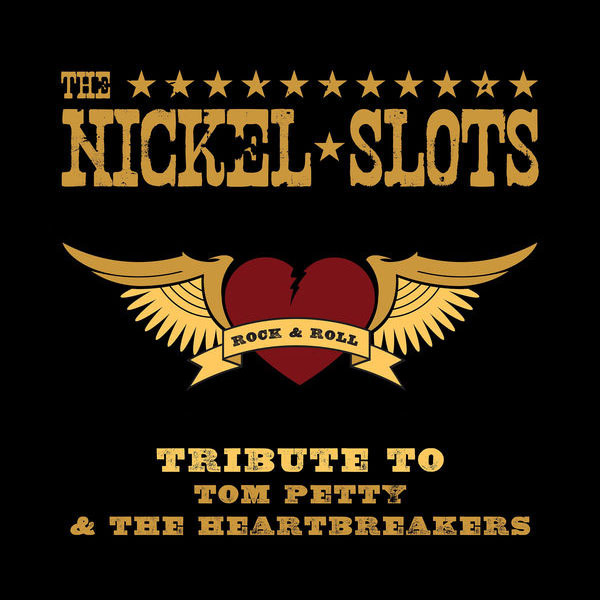 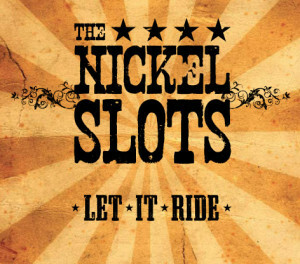 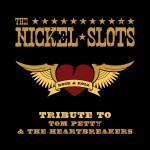 The Nickel Slots appreciate your support!